According to tour manager Alan Leeds, the experience "took away his confidence, because he's not convinced why any given fan is supporting him. "Following the suicide of his close friend, MTV-affiliate Fred Jordan, in April 2001, he started to develop a drinking problem. As his alcoholism escalated, plans for a live album and a Soultronics studio effort, both originally set for after the tour, were scrapped, and impatient Virgin executives cut off funding for the expected 2004 solo album. The album was met with universal acclaim from critics and it currently has a 95/100 mean score on review aggregator Metacritic. In its first week of release, Black Messiah debuted at number five on the Billboard 200 and sold 117,000 copies in the United States. In its second week, the album dropped to number twenty five on the chart and sold another 40,254 copies. 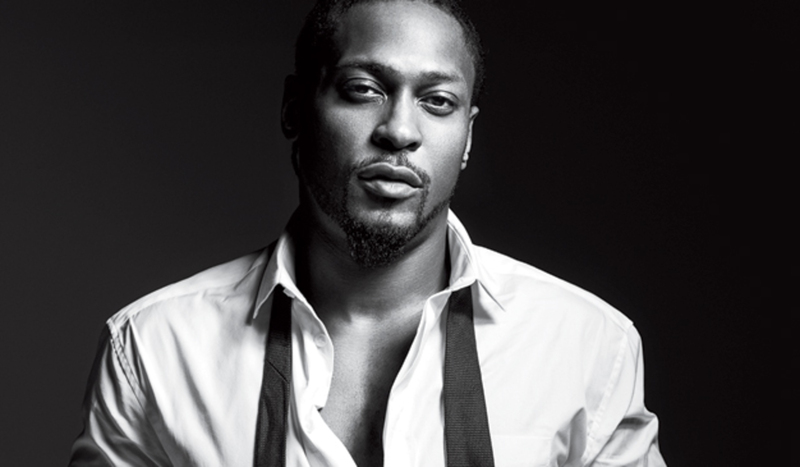 In the United Kingdom, it debuted at number 47 on the UK Albums Chart with first-week sales of 7,423 copies.D'Angelo supported Black Messiah with a tour called The Second Coming. His band, The Vanguard, includes drummer Chris Dave, bassist Pino Palladino, guitarists Jesse Johnson and Isaiah Sharkey, vocalists Kendra Foster, Jermaine Holmes, and Charles "Redd" Middleton, and keyboardist Cleo "Pookie" Sample. The European leg commenced in Zurich on February 11, 2015, and concluded in Brussels on March 7. At the 58th Annual Grammy Awards, Black Messiah won Best R&B Album while "Really Love" won Best R&B Song and was nominated for Record of the Year. Black Messiah, Beyoncé's self-titled album (2013), Run the Jewels' Run the Jewels 2 (2014), and Kendrick Lamar's To Pimp a Butterfly (2015) were noted as laying the groundwork down for the political charged releases that happened in 2016, which included Rihanna's Anti, Kanye West's The Life of Pablo, and Beyonce's "Formation".